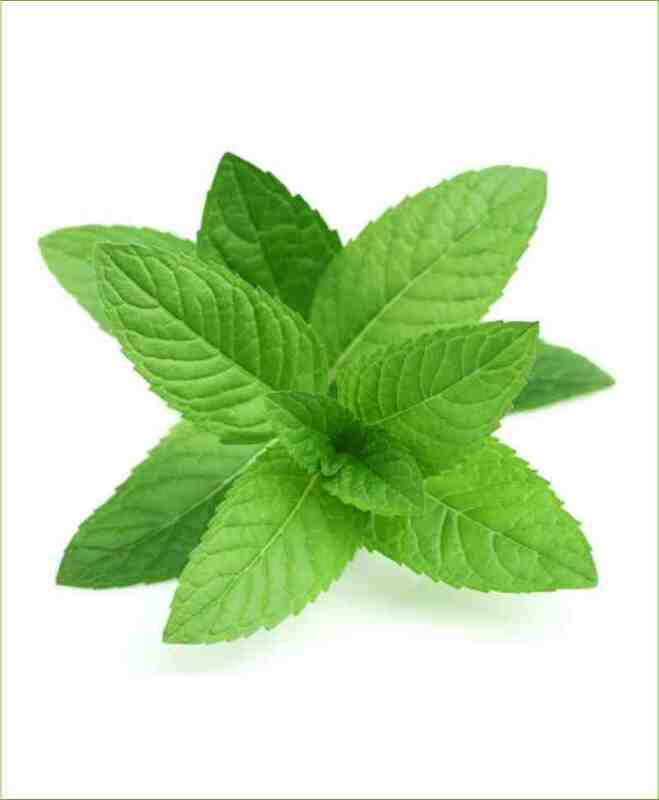 Buy Mint (Pudina) Spearmint Potted Plant (Mentha Spicata) – it is perennial, strongly aromatic and culinary species of genus mentha in the plants family lamiaceae which is native to Europe and Asia. 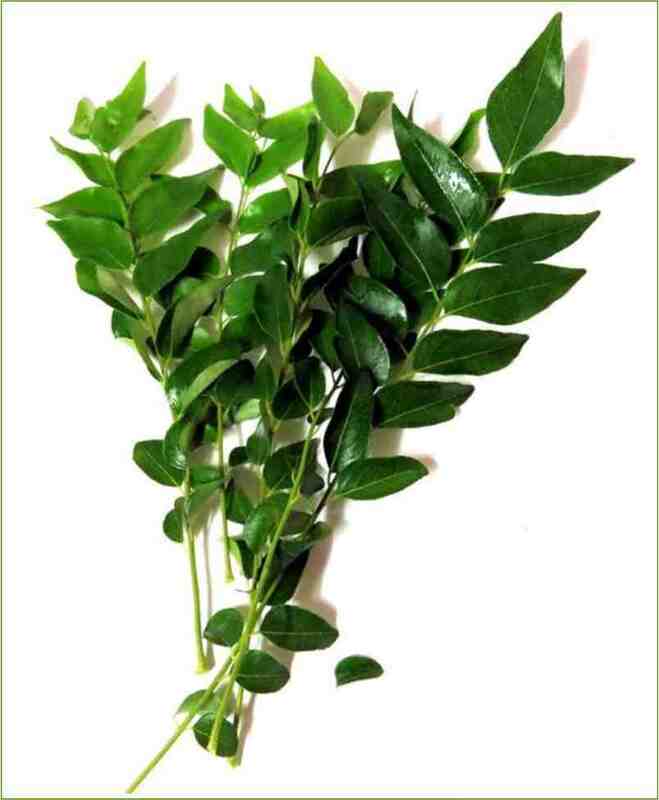 Mint has green stems and green leaves with strong sweetish odor and pungent cooling test. 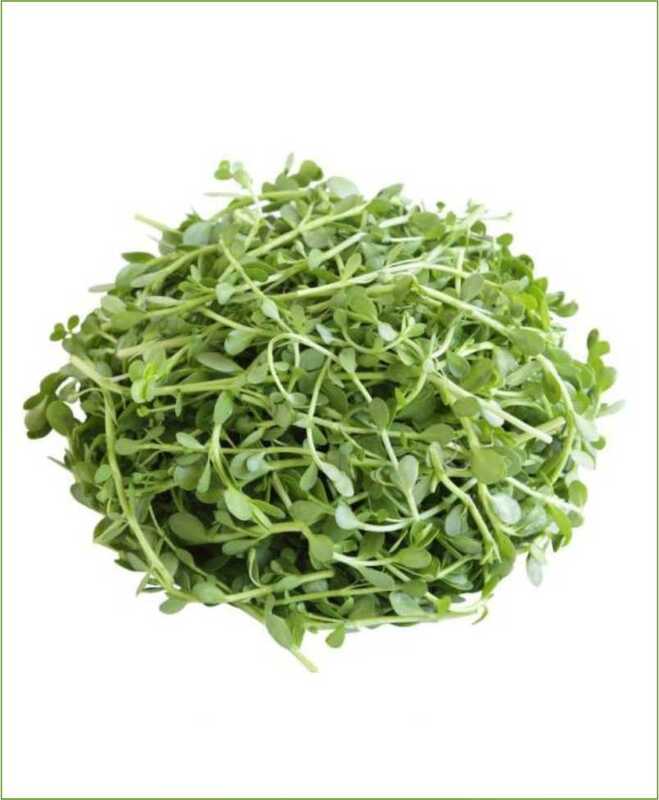 It is also known by common names such as garden mint, common mint, lamb mint and mackerel mint etc.